Are you ready? 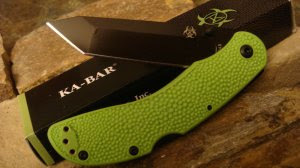 Ka-Bar’s got your back with their Zombie Killer line. I purchased the Tanto Folder about a week ago – probably the most entertaining pocket knife I’ve ever owned. I’ve steered away from black blades in the past because I’m afraid I’ll scratch them up the first time I sharpen them, but this one was to hard to pass up. 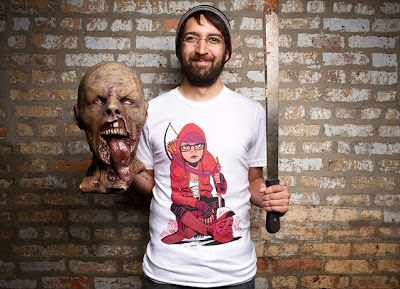 I’ve got my eye on the Pestilence Chopper as my next knife purchase. Undead heads will roll!